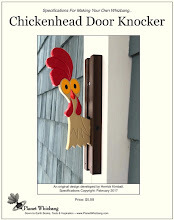 If you have young grandchildren, You must have a chickened door knocker. There are a few important reasons for this. 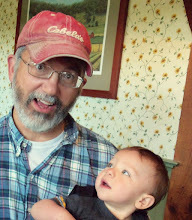 First, your grandchildren will be drawn to the colorful chickenhead and captivated by the simple knocking mechanism. I know this from experience. When I was a young child visiting my grandparents at their camp in Northern Maine, there was a camp next door that was owned by Max and Roger Hall. 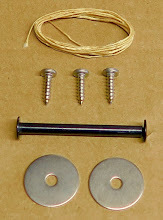 On the porch of their camp, next to the entrance door, was a string-pull woodpecker door knocker that Roger had made. That door knocker was amazing to the young me, and I never forgot it. Now, some 53 years later, Roger Hall’s woodpecker door knocker was the nostalgic inspiration for me to make my chickened door knocker. And the fact is that I made my chickened door knocker less for myself and more for my 4-year-old grandson. I wanted him to experience, enjoy, and remember my chickenhead knocker for the rest of his life. 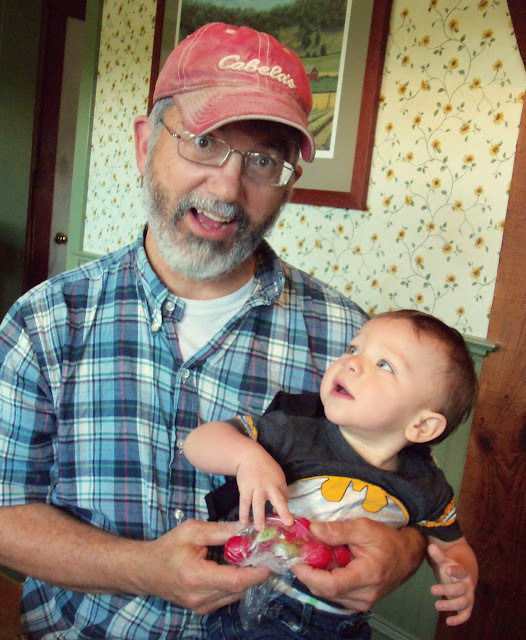 And not only this one grandson of mine, but any others that may follow (along with any other young children that may visit my home). 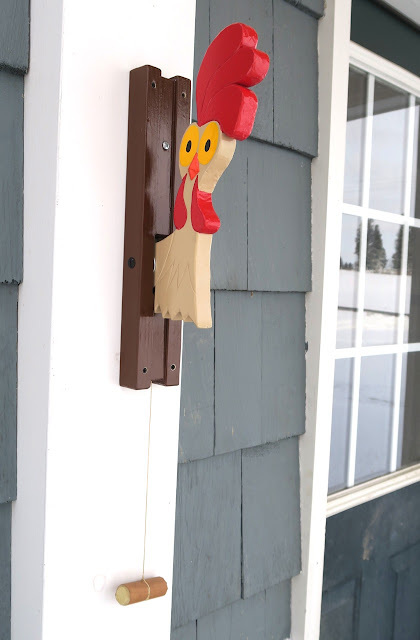 In addition to creating special, lifelong memories around the chickenhead door knocker, I also believe that exposure to the artistic expression and mechanical nature of this simple knocker can spark curiosity within a young child that could ignite a lifelong interest in areas of woodworking, mechanics, and art. Again, I was thinking of myself when I wrote that previous paragraph. There isn’t a doubt in my mind that my young exposure to that simple woodpecker door knocker from long ago has played a part in my grown-up career as down-to-earth shadetree engineer, developing products like the Whizbang chicken plucker, Whizbang chicken scalder, Whizbang cider press, Whizbang garden cart, Whizbang wheel hoe, Whizbang Toe-Tapper faucet switch, and various Whizbang gardening ideas. In short, don’t underestimate the potential power for good that can come into the life of a young person because of a simple chickenhead door knocker.